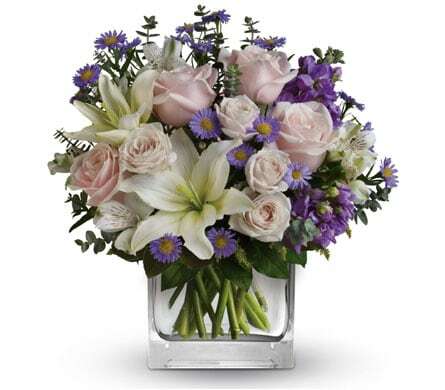 Nothing beats receiving flowers, especially as a surprise on your birthday! 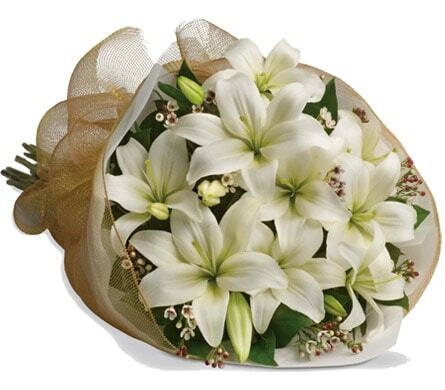 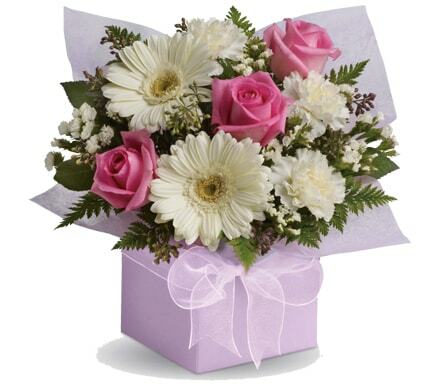 Hilltop Blooms Florist & Gifts delivers birthday flowers to Old Reynella, Adelaide, as well as SA and nationwide. 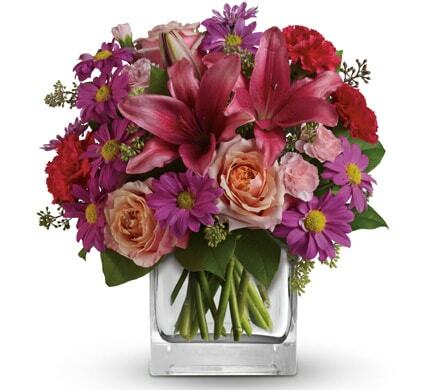 Let us help you surprise your special someone and make it a birthday they'll never forget! 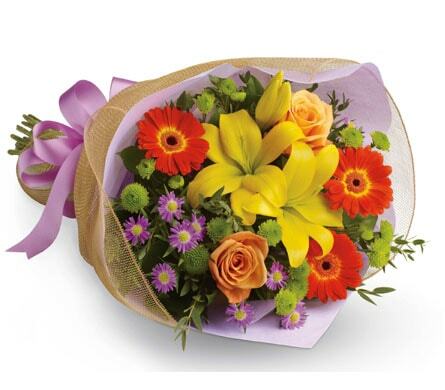 We have a huge selection of birthday flowers to choose from, as well as a wide variety of balloons, chocolates and cuddly soft toys. 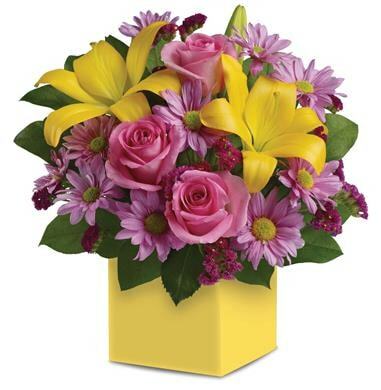 We'll deliver your floral gift to their home or business, and make sure they have a great birthday wherever they may be!